Gas-Tite Ltd is a family run business established in 1987.
whether we are carrying out installations or minor servicing/maintenance or repair works. Our objective is to offer our customers a fast, efficient service according to their needs at competitive prices. 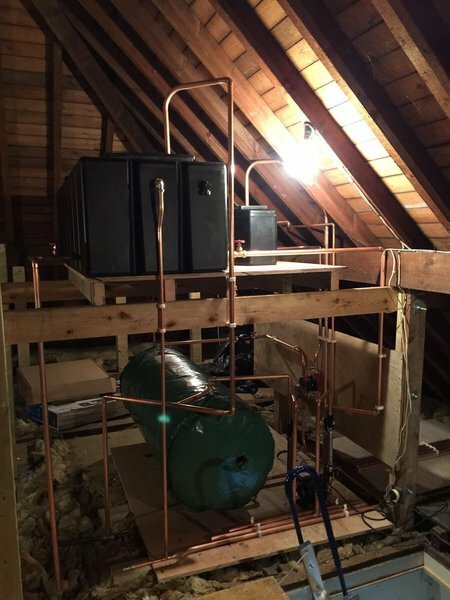 Had a full heating installation by Craig and Richard and they worked very hard to a high standard within the expected time-frame, cleaned up each day and rubbish taken away, well done lads I would recommend this firm in the future! Would recommend this company to friends, have done already today. Tidy, hard working and very professional. 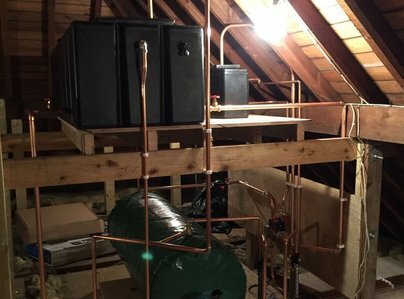 When Mark visited to give me a quote I had an immediate and positive opinion about his knowledge and desire to provide a system that would meet my needs. Quotation was at the lower end of the price I expected. Work was carried out quickly and to a high standard. Included fitting 4 new radiators in large bedrooms requiring fitting floorboards, installing pipework. Resolved problems with gate valves and leaking garden tap! Delighted with finished product and price. Will use him again! They were polite and hardworking. Answered all our questions. Left the house neat and tidy. 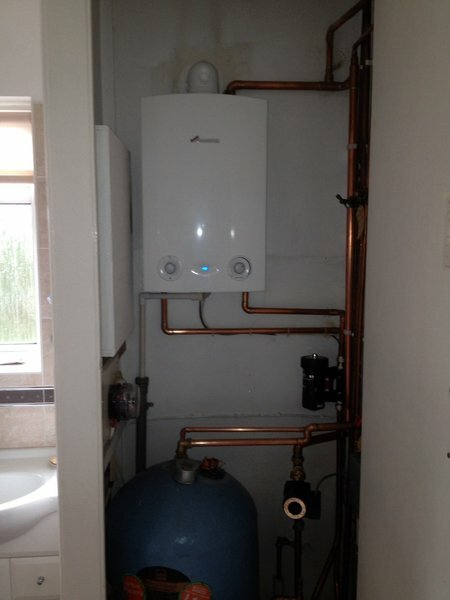 Explained clearly how to operate the new combi-boiler. We highly recommend this local family firm. Craig turned up to move a radiator for us. He got the job done in less than an hour. Perfect, would recommend. 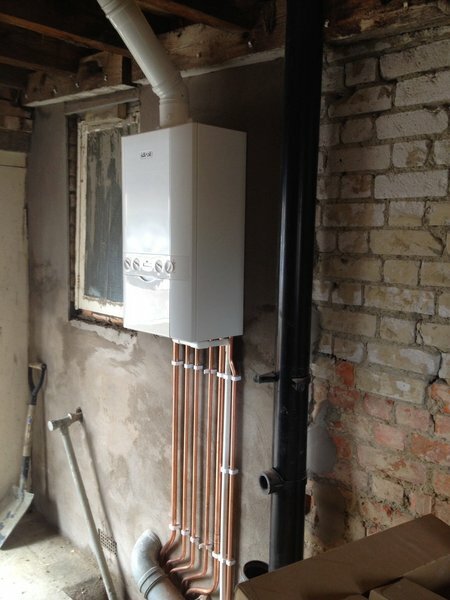 Installed new boiler. Very happy. Would recommend. A quick and neat job carried out by friendly and helpful engineers. Would recommend. 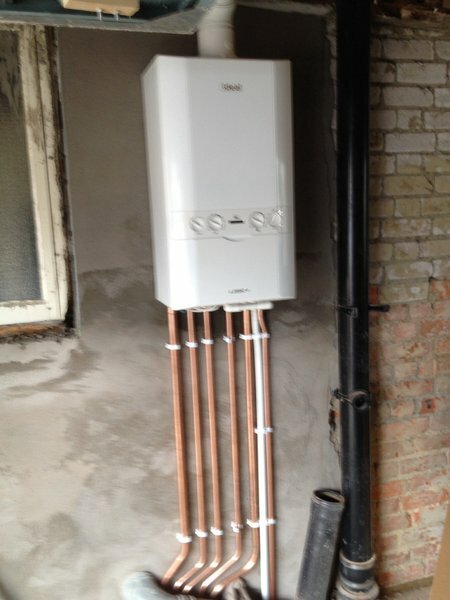 Richard explained clearly what had to be done, answered all questions, and fitted the new boiler with very little fuss. After having our Gas disconnected unexpectedly, Gas-tite came to the rescue with a swift call-out. 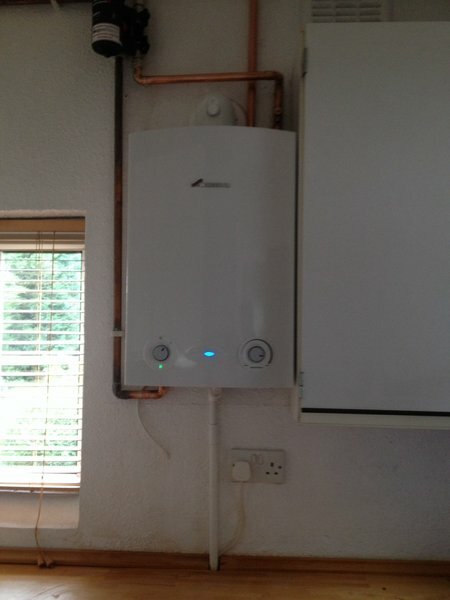 We then had a brand new boiler fitted and are very pleased with the result. Would highly recommend Gas-tite. 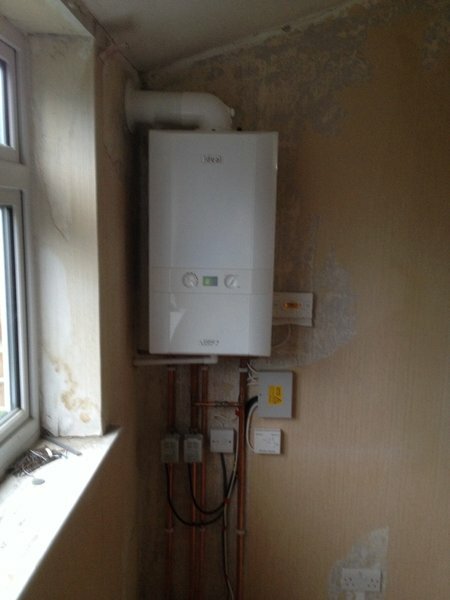 Serviced my boiler - I cannot comment on the quality as I did not have the Which? checklist to hand. However - rather than getting steps from his van he knelled on my kitchen sink with his boots in the basin and bending the sink, to get access to the boiler. I find this totally inappropriate. Also he gave me just the combustion analysis result but no other emission results despite me asking. The engineer used a brush to clean my boiler (rather than a vacuum cleaner) and the dust spread into my kitchen. The impression I have is that - though they probably own a step ladder and a vacuum cleaner - on this occasion the engineer could not be bothered to bring them into my house. Also left a pile of rubbish.The cost was £70 + VAT which is low for the area, But I do not consider that good value and would rather pay a bit more for a better service. Another firm who I will not ask to do any work for me again.